Qualcomm Snapdragon 810 Has No Overheating Issues; or Does It? The Qualcomm Snapdragon 810 processor has been under fire (excuse the bad pun) for these past few months for its so-called overheating issues. 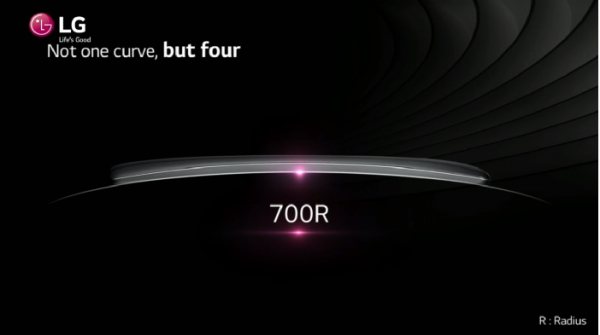 However, a new test that compared it against its predecessor, the Snapdragon 801, doesn’t seem to support this. In fact, it actually runs cooler…or so it seems. In a series of tests done by Qualcomm itself, the Snapdragon 810 processor consistently ran cooler than its predecessor. What makes this even more impressive is the fact that the Snapdragon 810 was powering a 2K display, whereas the Snapdragon 801 was only driving a 1080p display. 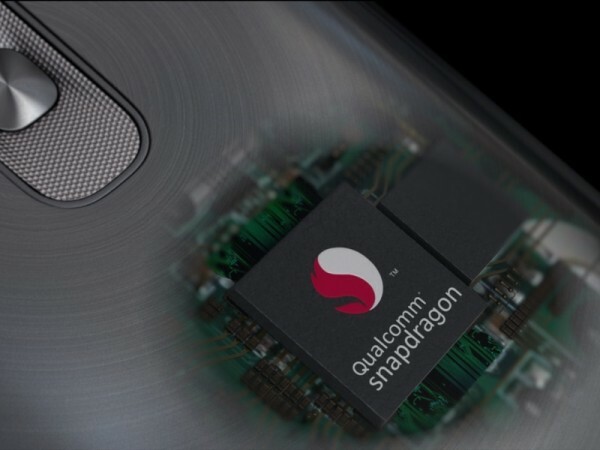 However, the Snapdragon 810 was running on an unspecified “pre-commercial smartphone,” so there are room for speculations. That being said, a separate test on the Snapdragon 810 processor was also done by David Ruddock. Although Ruddock did not specify which device he was using for the test, it’s likely to be the LG G Flex 2 as it is the only device in the market with the processor in question. Not surprisingly, the Snapdragon 810 throttles pretty badly, with performance dropping as much as 50% or more in single core result. However, at the end of the day, it’s the words of Ruddock against Qualcomm. Although the company doesn’t necessarily have the proper credibility when it comes to this particular issue, there are too many variables to consider in Ruddock’s testing. Until more reports start surfacing, it’s best to stay neutral in this case.